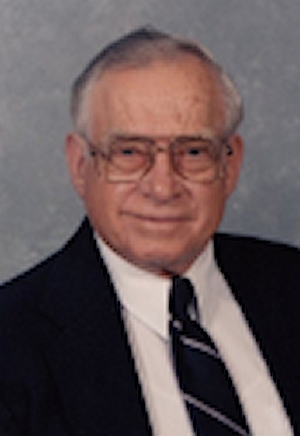 Obituary – Gambill, George Marvin « Perry High School Alumni Association, Inc.
Marvin Gambill, 88, passed away on July 6 (July 7 on tombstone), at his home in Deer Park (Texas). He was born on Sept.19, 1924 in Pawnee Okla. He was preceded in death by his parents; older brother Durwood younger brothers Les and Jack; younger sister Emaline. He is survived by his son Wade Gambill, extended family members in Okla. Grandaughters Michelle Griego and Misty Dierschke. Plus three great granchildren and a great-great grandson. He will be missed and remembered.